Childcare is positively correlated to better cognitive, emotional and social skills. A study conducted by researchers from the London School of Economics and Oxford University found that children benefited from the stimulus offered in external environments. 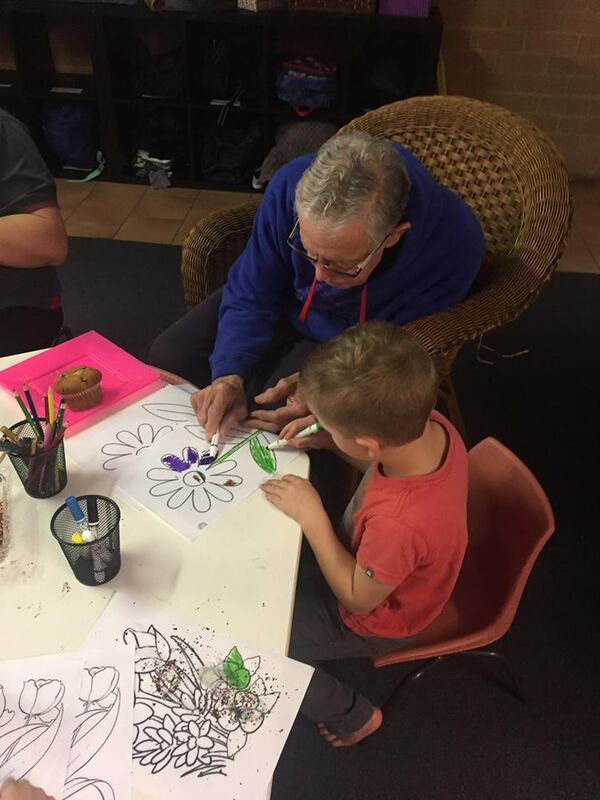 Activities such as painting, singing songs, interacting with new children and adults and even using scissors were found to impact them positively. Children who attended a day care facility were said to experience a 10 per cent positive impact on every day skills. This impact was only boosted by greater amounts of time spent in that environment. Oxford University researcher Laurence Roope, who co-wrote the paper, told The Telegraph the key to better development lay in greater interactivity. "It should give parents some reassurance that nurseries are not going to harm their children, and are likely to be beneficial," he said. "It seems that what is important is engaging in interactive activities." For more on the cognitive benefits of early education, have a look at our breakdown. 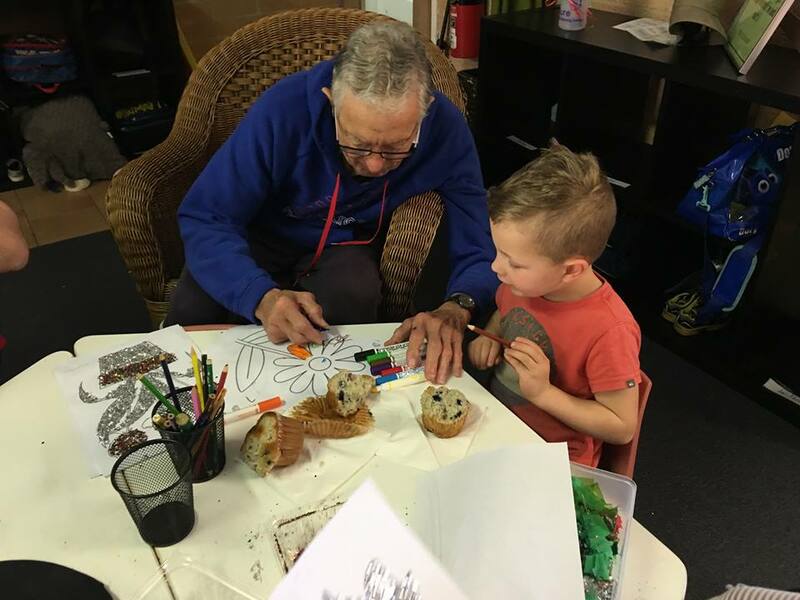 Combining child care and aged care benefits both ends of the age spectrum. This emerging form of care, called intergenerational care, is founded on the notion that old and young can bring new energy, knowledge, and enthusiasm to each other’s lives. However, according to Connectability Australia, "Social policy will need to be changed in Australia if this is to move forward and be a sustainable care model. If it is to be considered for every state in Australia, more research will need to be conducted to show the benefits of inter-generational care." Recently we had a magic moment at our Centre at Lake Haven. Building on our partnership with RFBI Masonic Village Nursing Home in Lake Haven, we were able to host a breakfast and get together with some of the residents. 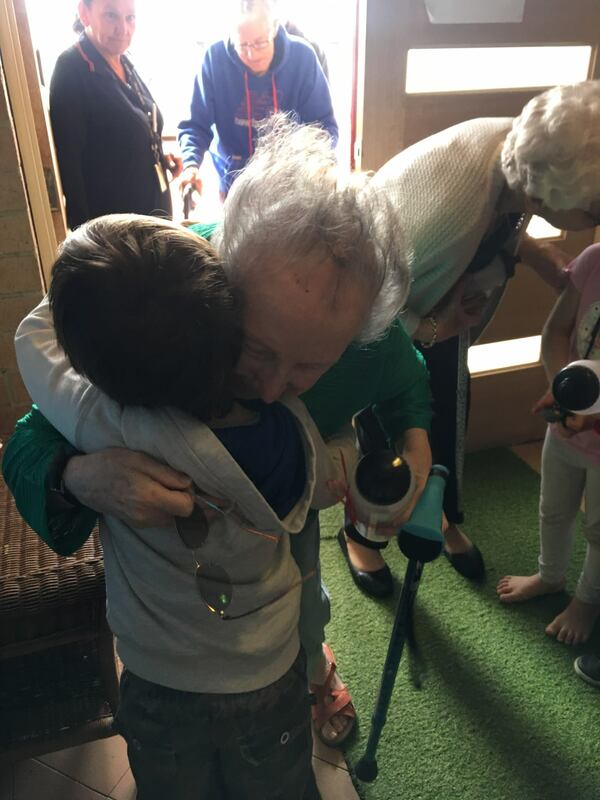 Moments like these reinforce the lessons of compassion, respect and care that come from caring for, listening to and learning from our elders.